Earlier this year I was fortunate enough to be approached by photographer Anastasia Petukhova, requesting the opportunity to photograph me while shaping. 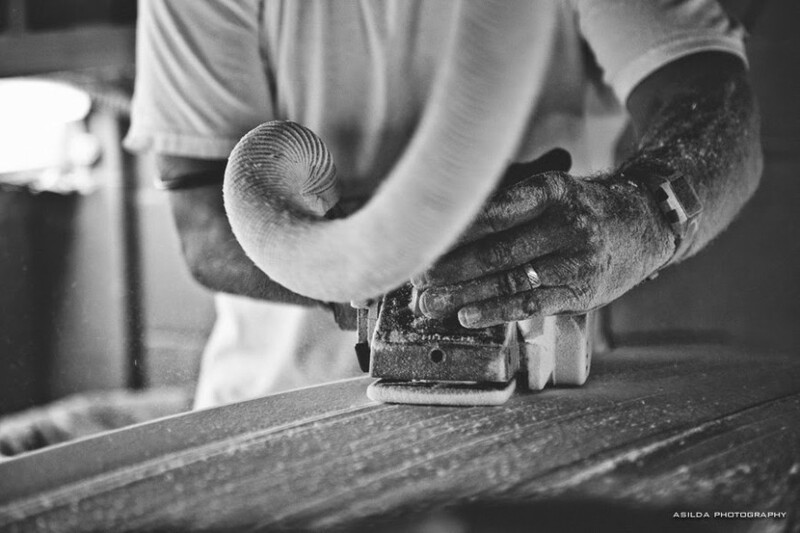 Anastasia is a very talented photographer who is in the process of creating a photo-documentary about surfboard building. She plans to show her work at a solo exhibition sometime in the future, but in the meantime you can find her most recent work on shapers HERE. The board I’m shaping in the photos is my current daily driver. You can see all of the photos taken by Anastasia during this session in the “Shapers Series” on her blog.